After Drizzy shouted him in his verse on “Us”, P.Reign also known as “Preme” decided to spit a verse on the track. 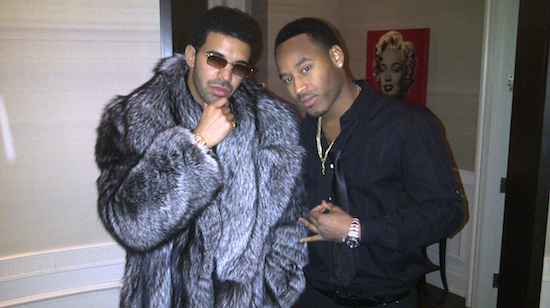 I hope to see some more REPS UP/OVO tracks with Drake and P.Reign in the future! Toronto stand up! Listen to the track below.